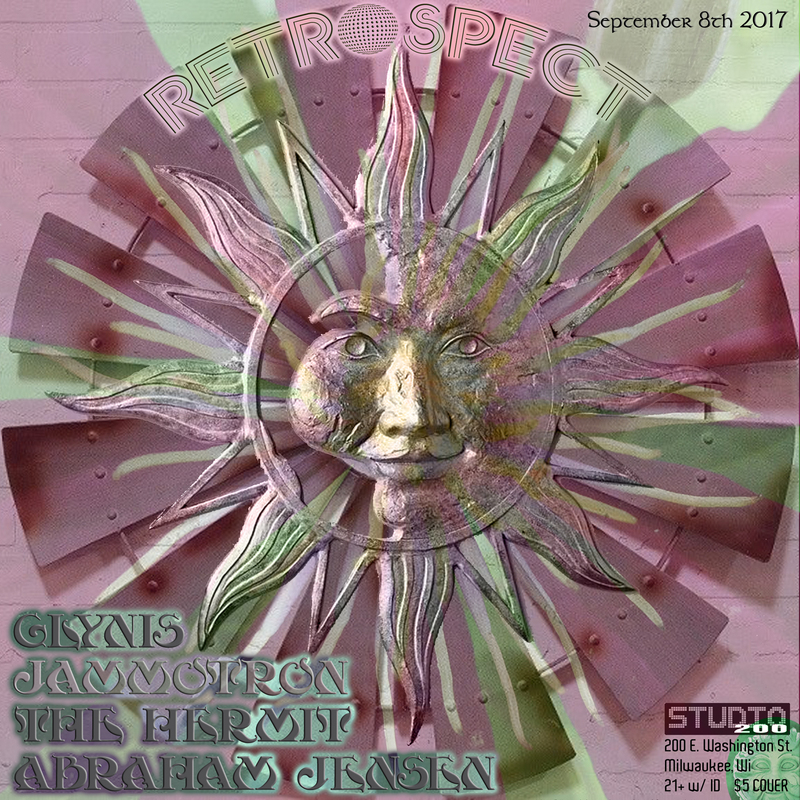 Live recording of The Hermit’s set for Retrospect at Studio 200 in Milwaukee, Wisconsin on 9-8-2017. This entry was posted on September 10, 2017. It was filed under House, Retrospect Live Mixes.